1. 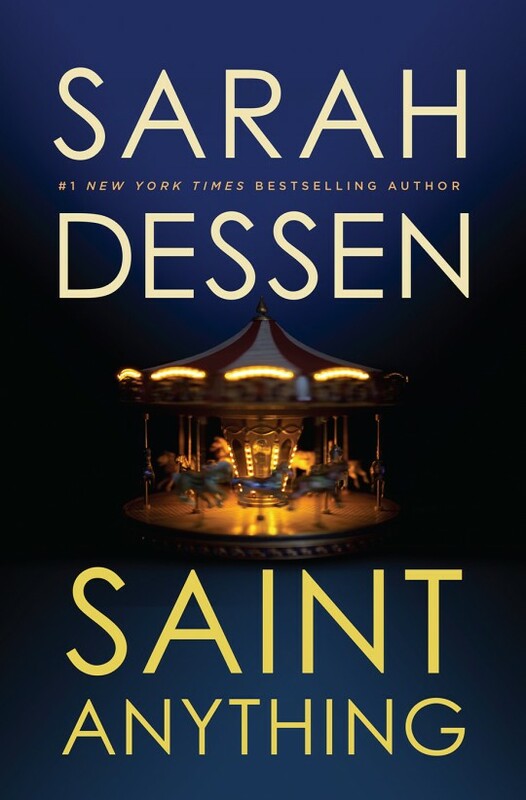 Saint Anything by Sarah Dessen: Every time I put this book down, I could not stop thinking about it. 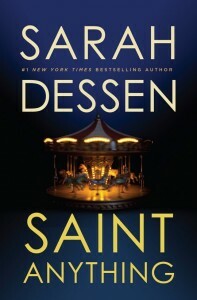 Dessen has created a story that is so emotionally powerful and relatable. A must read for every young adult. 2. Red Queen by Victoria Aveyard: The worldbuilding in this novel is incredible. I could not put it down! Plus, the twist at the end has me dying for the sequel. 3. The Start of Me and You by Emery Lord: An incredible contemporary YA. I cried and laughed and never wanted this book to end. 4. All Fall Down by Ally Carter: An intriguing mystery taking place in an awesome setting (Embassy Row). It kept me guessing the entire time, up until the twist at the end. A story of revenge and recovering from a tragic event. 5. Finding Audrey by Sophie Kinsella: Tackles the difficult subject of mental health while keeping the reader interested in quirky characters and humorous situations. This is a book that will will make you smile, laugh, “Awww,” and root for the characters.